One of the UK’s biggest private foster care companies is being bought by a Mayfair-based private equity firm, Corporate Watch reveals. According to an internal email sent to staff, Foster Care Associates’ founder Jim Cockburn is cashing out of the company, selling his stake to CapVest Partners LLP for an undisclosed sum. Capvest currently holds a range of businesses from its exclusive Pall Mall address, including Rowse Honey, the Irish division of Jacob’s crackers, private hospitals, a Scandinavian rubbish collector and one of the leading meat processors in the UK – boasting “two abattoirs slaughtering approximately 45,000 pigs a week”. Exactly how this makes them suitable to organise foster care placements for vulnerable children remains to be seen. A statement and Youtube video accompanying the email sent to staff explain CapVest is buying Cockburn’s majority stake in Core Assets Group Ltd, the parent company of Foster Care Associates. The current management team will stay in place and will keep the minority shareholdings they currently own in Core Assets Group. Jim Cockburn founded the business with his wife Janet Rees in 1994. It has made them very rich. When we wrote our Foster Care Business report in 2015, Core Assets Group had paid out over £18 million in dividends in just the previous two years. The man behind CapVest is Irish tycoon Seamus Fitzpatrick, reckoned to be worth €97 million. Other interests include Ireland’s only major gold mine. Private equity firms buy out companies with the aim of building them up then selling them on for a healthy profit at a later date. In the past CapVest has built up then sold one of Europe’s biggest seafood suppliers and Punch Taverns, now the largest pub chain in the UK. Expect Foster Care Associates to buy up smaller rivals over the next few years. 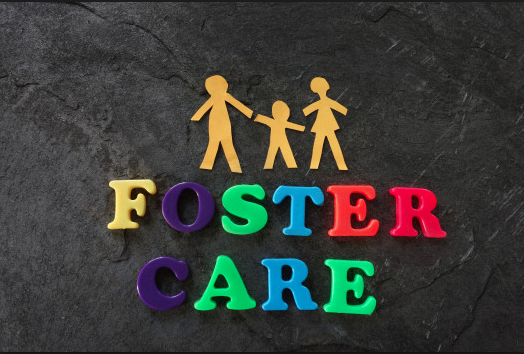 They will have competition from other major foster care firms, the majority of which are also owned by private equity firms. More children are going into care and, even with austerity cuts, investors see foster care as a potentially ‘lucrative market’.